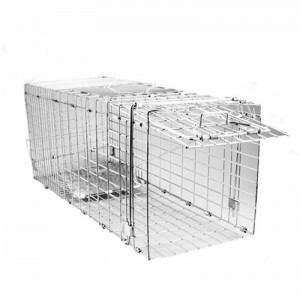 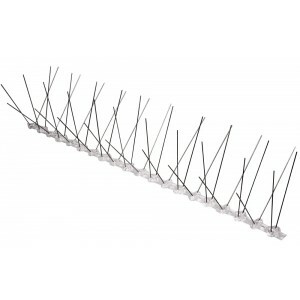 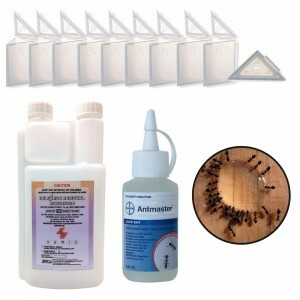 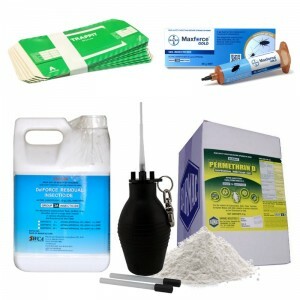 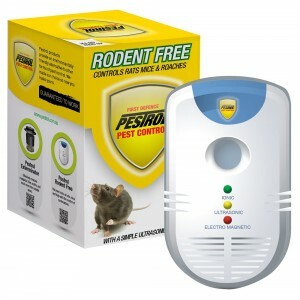 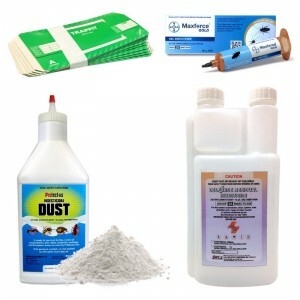 This category features Do It Yourself control kits for the control of most commonly encountered pest species of ants. 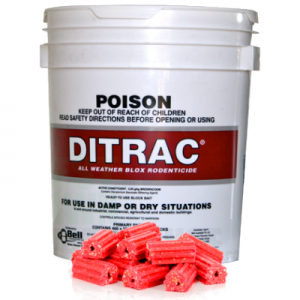 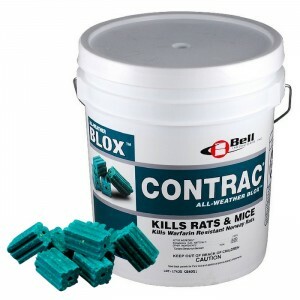 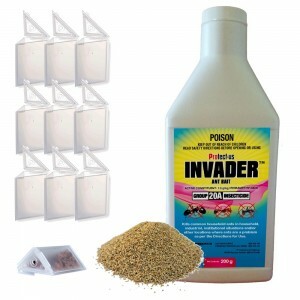 They include ant gels, ant baits, ant bait stations, liquid insecticide concentrates and insecticidal dusts. 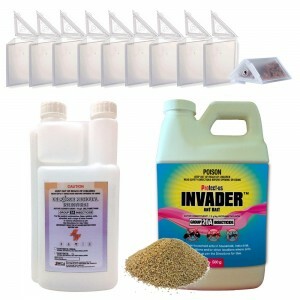 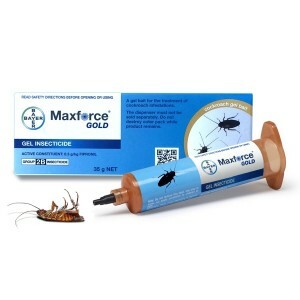 For effective ant control a combination of both residual insecticides and gels / baits is recommended.